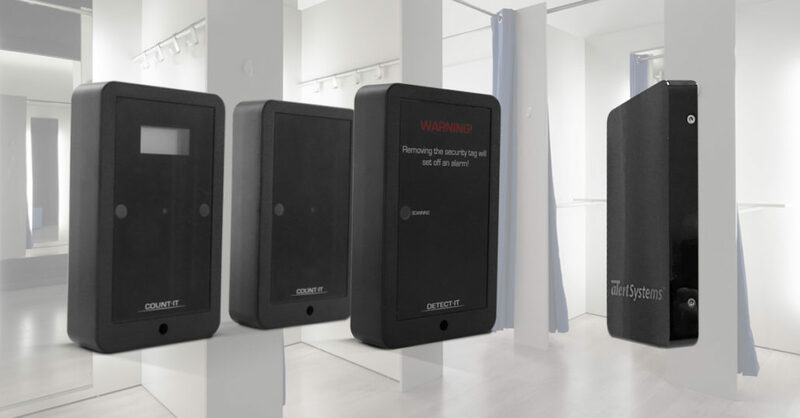 San Francisco, Calif., (June 7, 2018) – CONTROLTEK, an emerging leader in retail product protection, will launch three new asset protection solutions designed for fitting rooms at the next week’s NRF Protect conference in Dallas. CONTROLTEK’s new fitting room solutions, along with the company’s complete suite of loss prevention products and services, will be exhibited at booth 615 at the NRF Protect in Dallas from June 11 through 13, 2018. What Are Podcasts and Why Should You Care? Reboot Your Router! Do It Today!